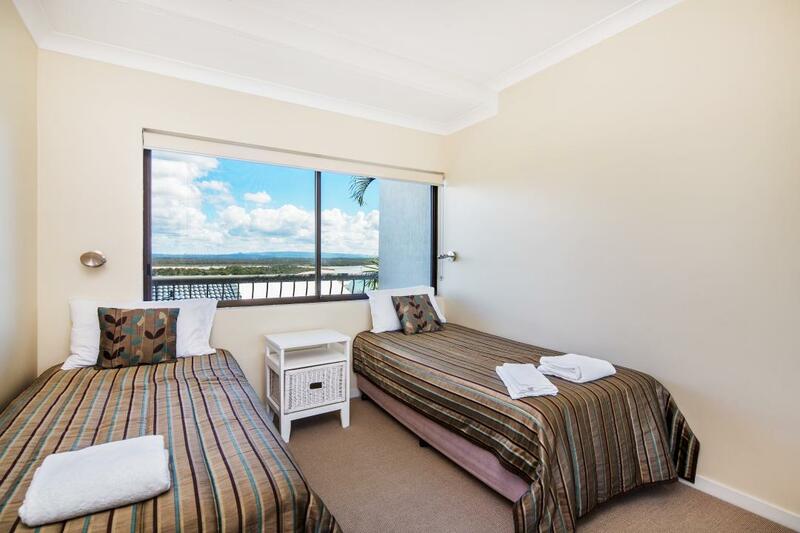 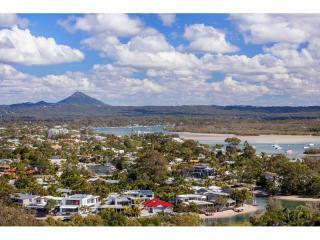 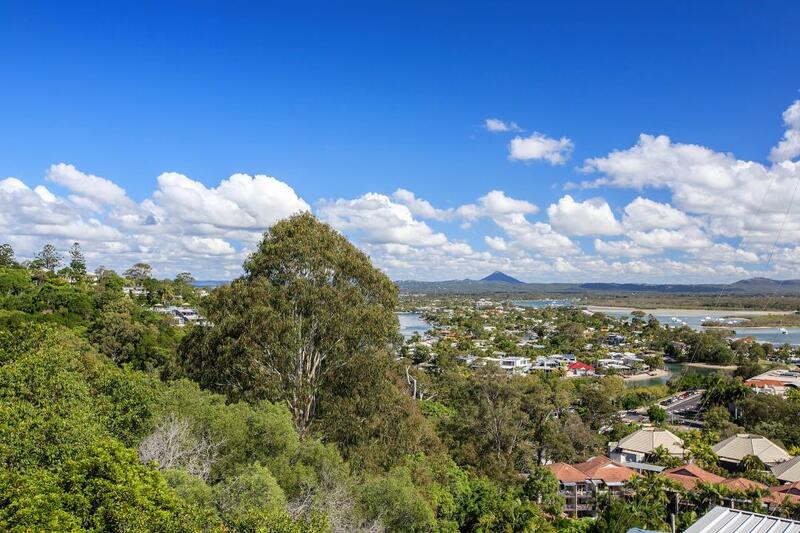 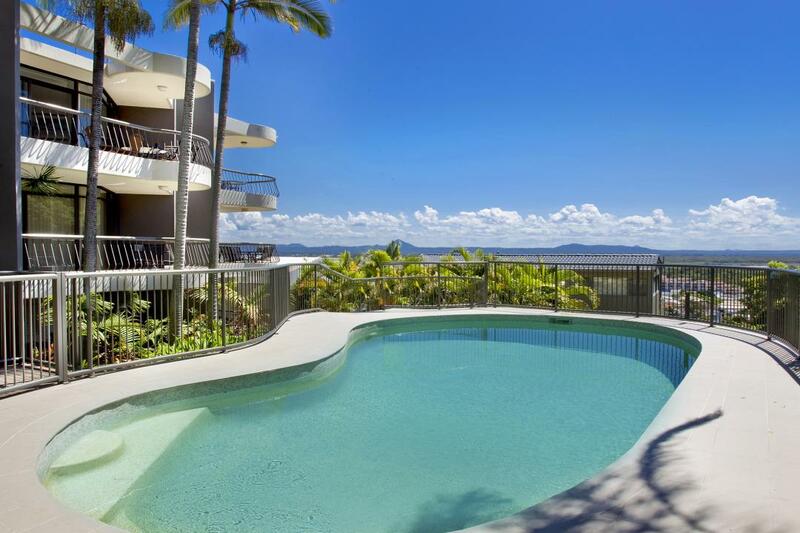 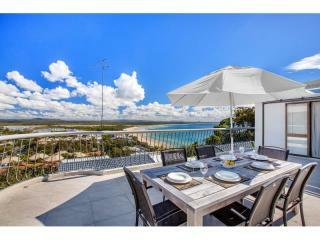 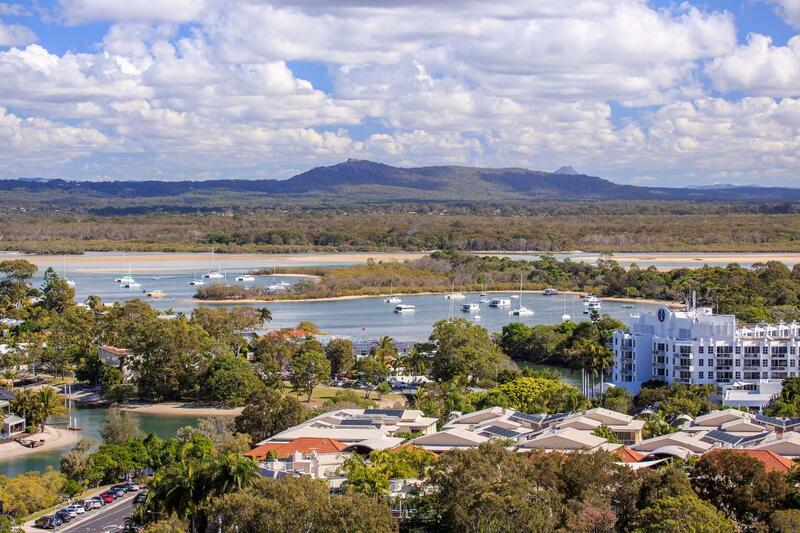 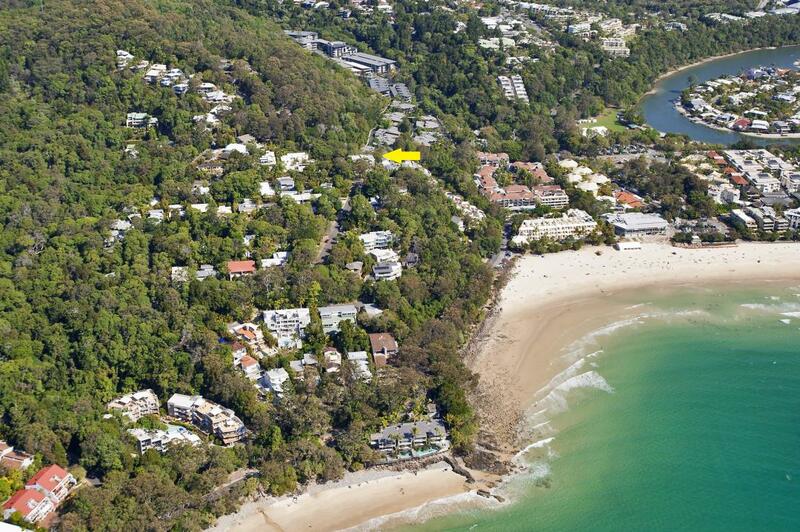 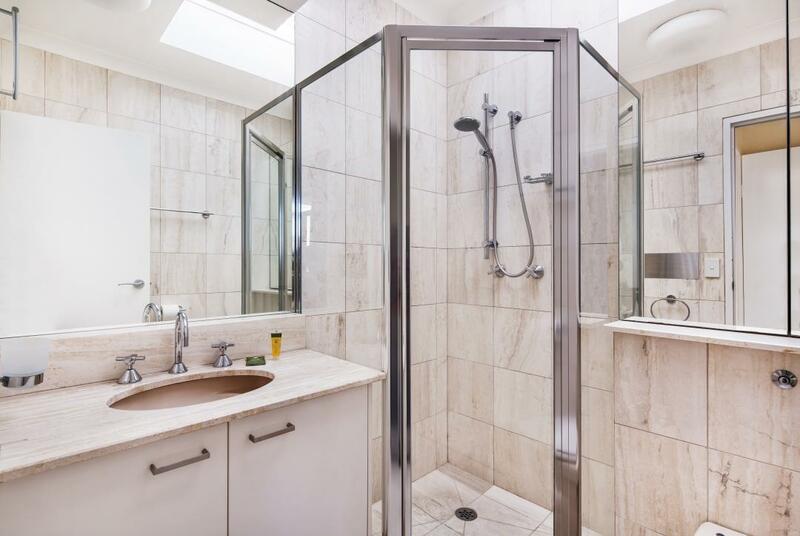 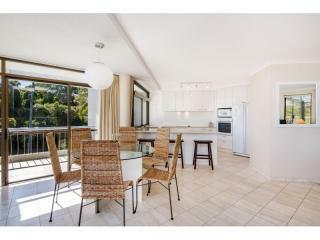 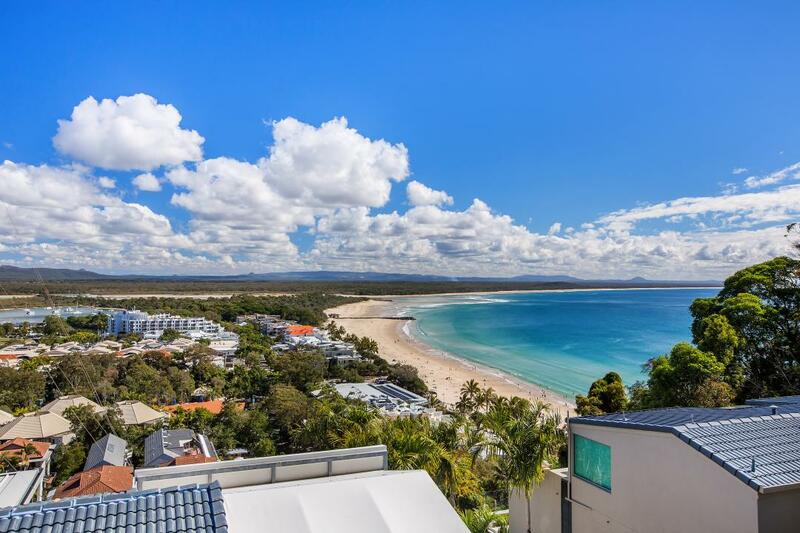 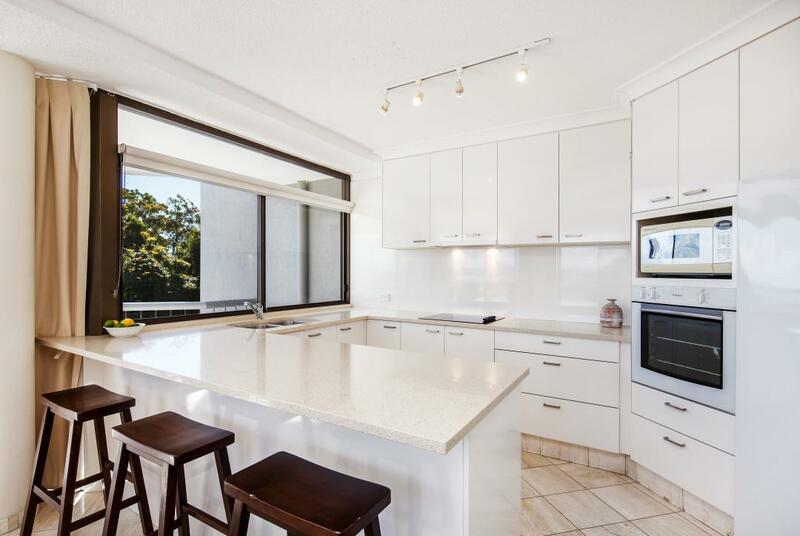 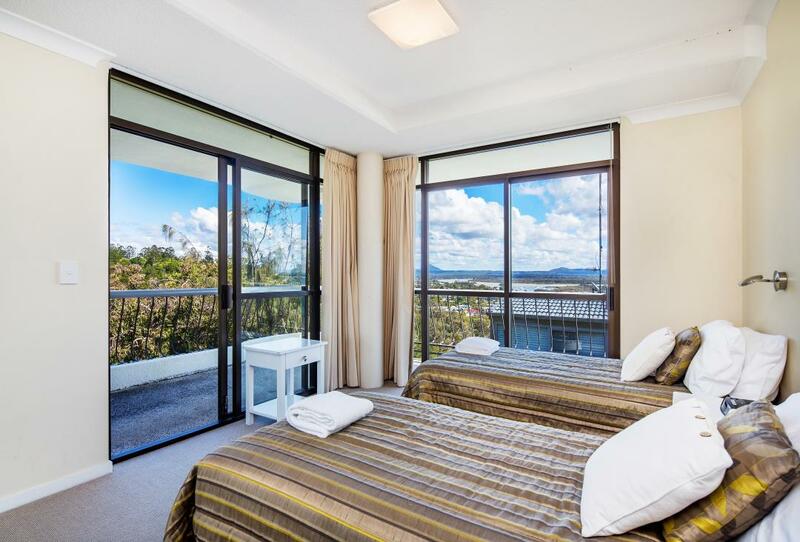 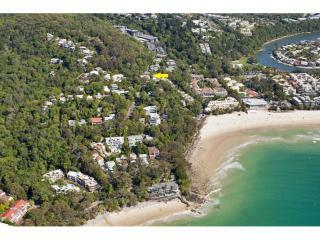 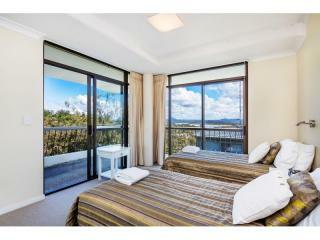 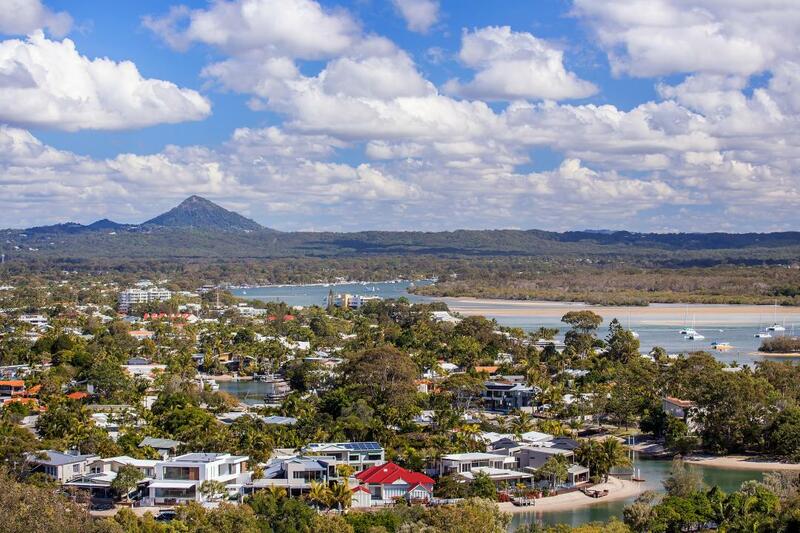 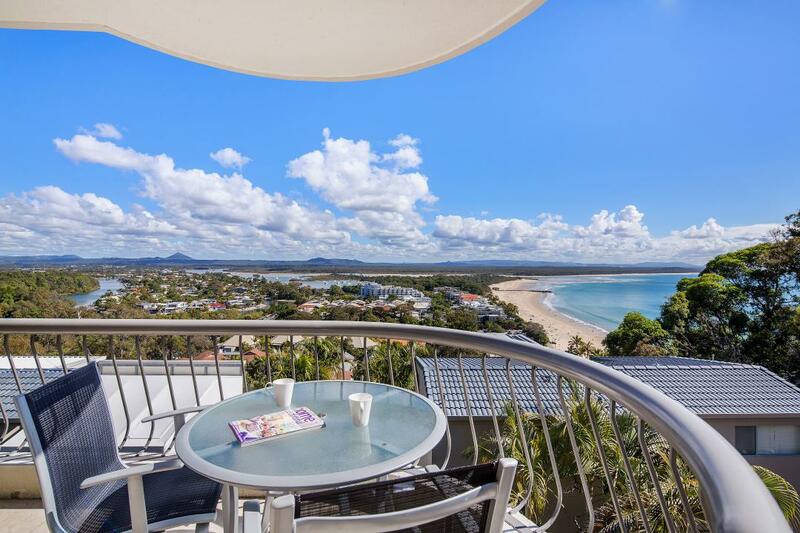 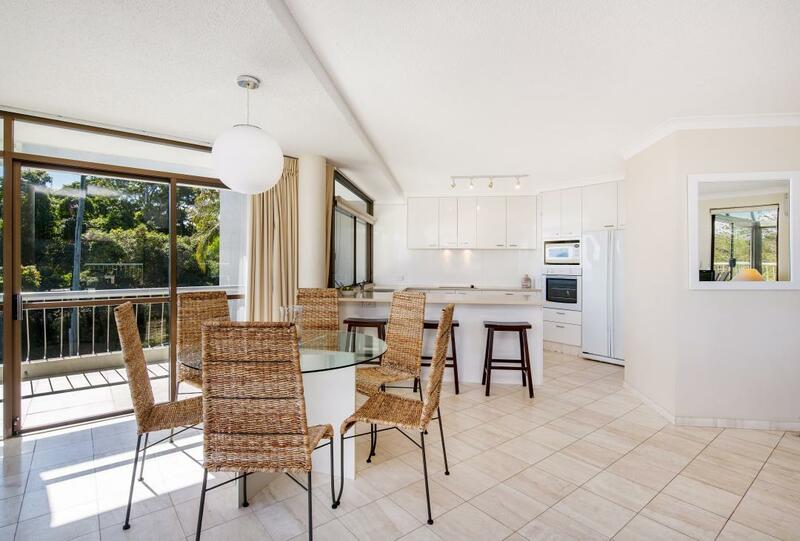 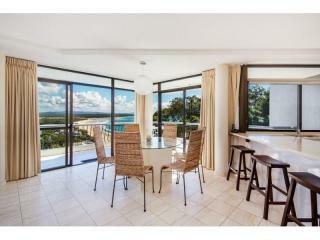 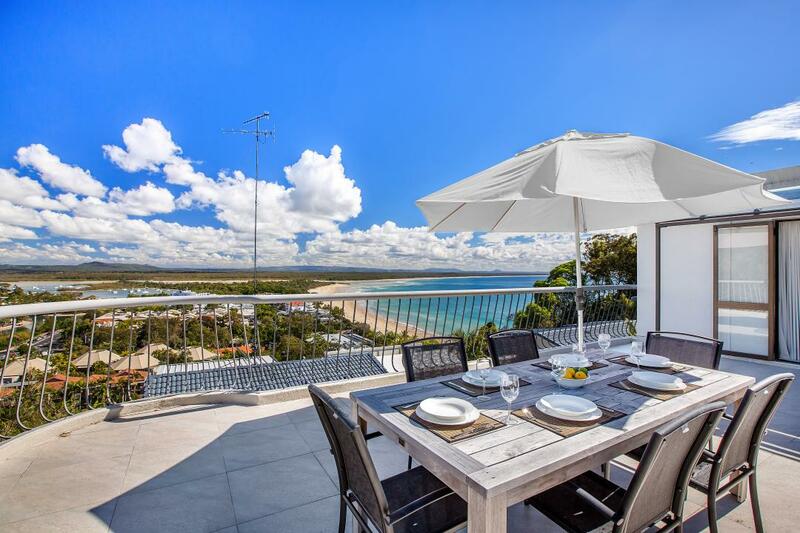 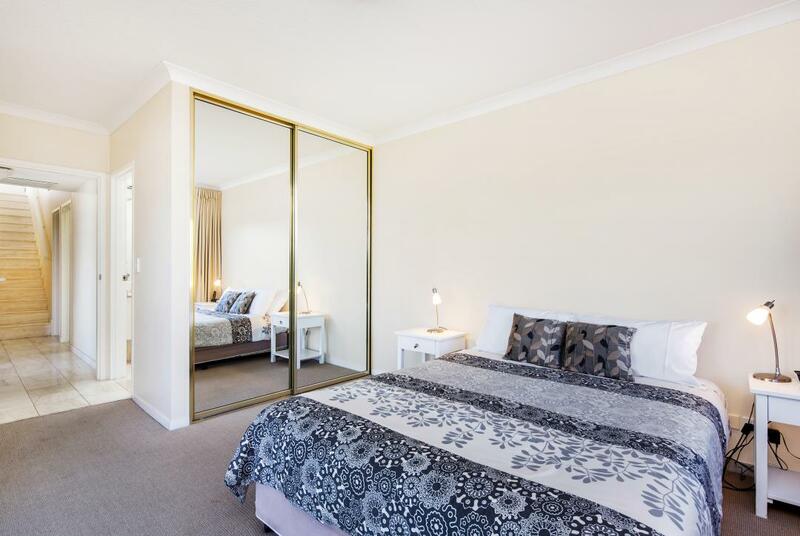 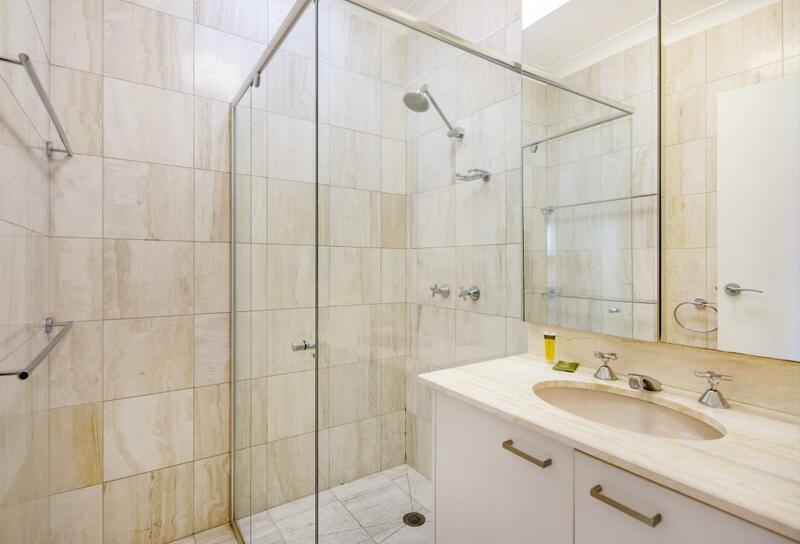 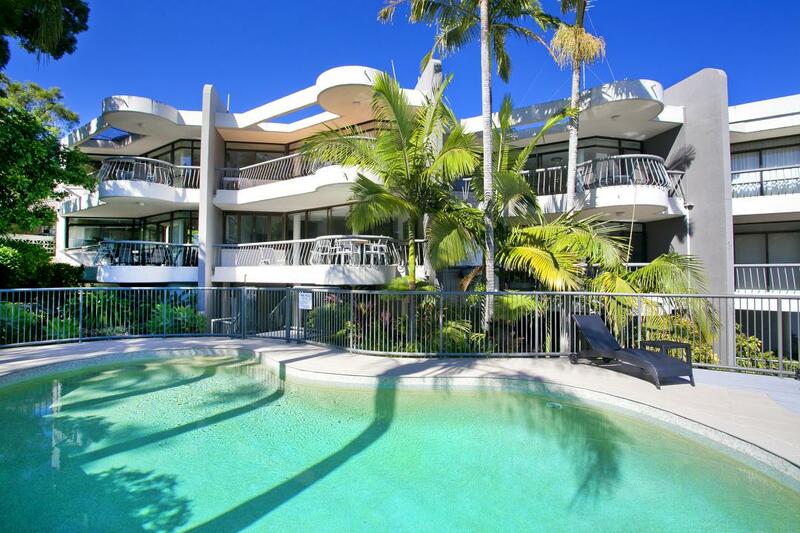 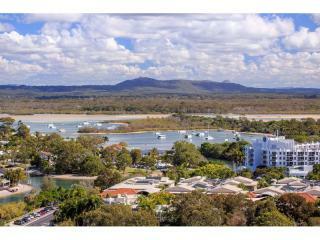 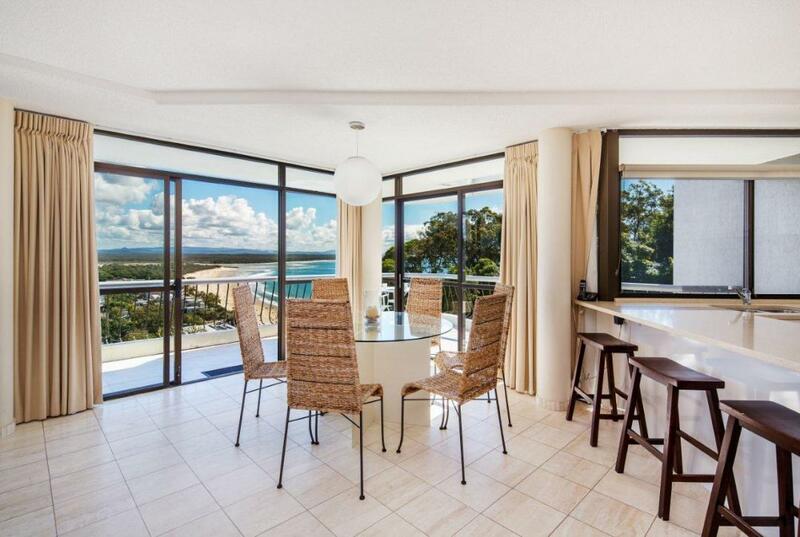 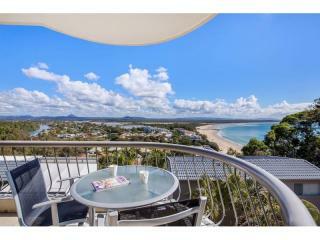 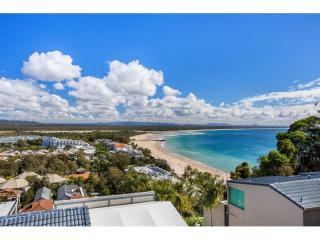 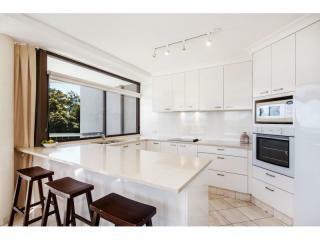 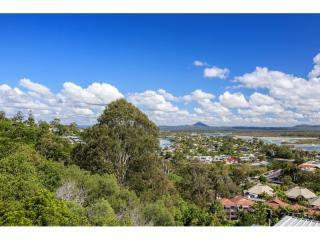 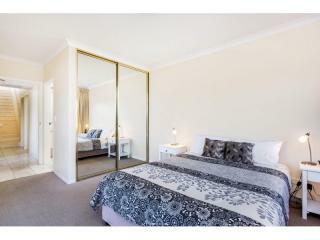 The “Panorama” building was placed in one of Noosa's most commanding positions, with views sweeping North over Laguna Bay and Main Beach, across Hastings Street at your feet, and along the Noosa River system to the beautiful hinterland back drop. 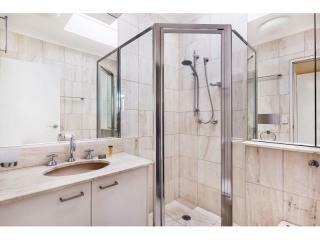 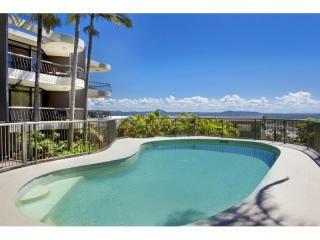 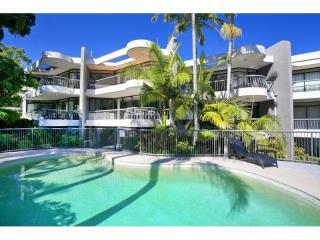 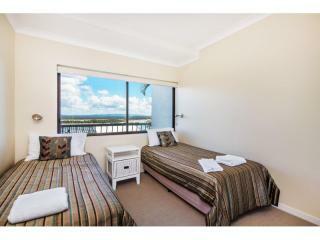 Unit #8 sits at the top of this building, right on the front looking out to this exceptional view. 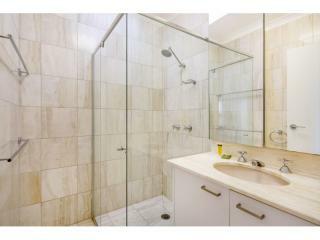 Viewing is essential to really appreciate just how good this position is.